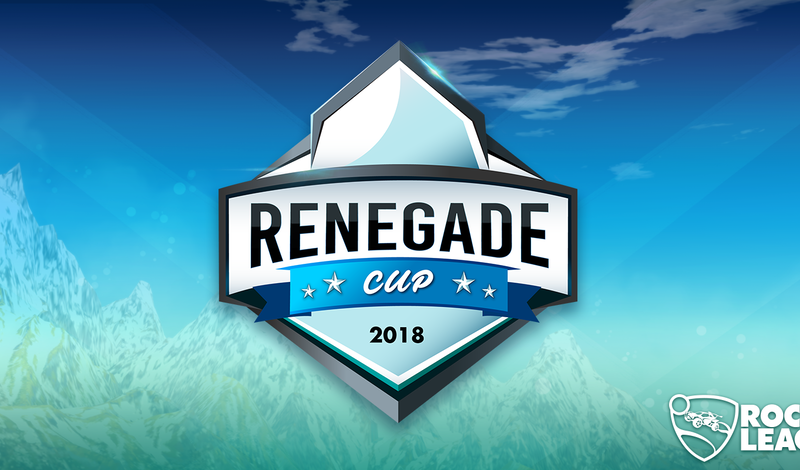 Get ready to show-off your team pride for your favorite teams in Rocket League Esports! 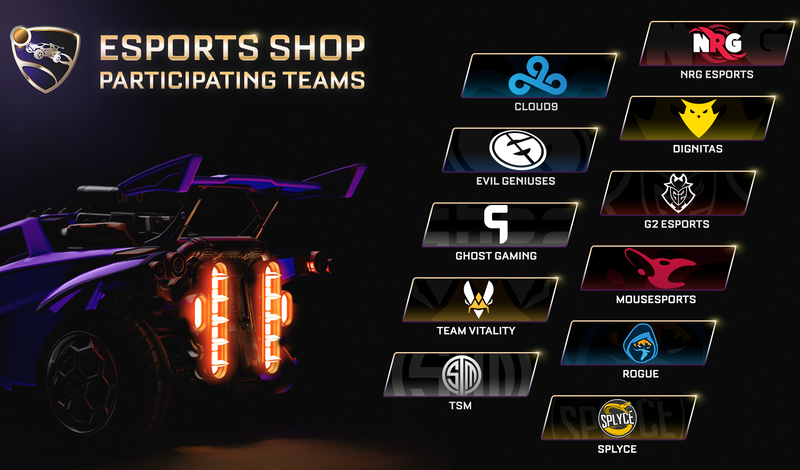 The Rocket League Esports Shop pilot program will open for business on April 16 at 10:00 a.m. PDT (5:00 p.m. UTC) and bring new Decals, Wheels, and Player Banners that represent some of the best teams in the sport. Following the update, the Esports Shop will appear in the Main Menu under "Shop." It will feature six in-game items each day and refresh at 12:00 p.m. PDT (7:00 p.m. UTC) . Each item will have a timer displayed to show how long that item will appear in the Shop. Once the timer expires, a new Esports Shop item will take its place. Some items will be featured for 24 hours, while others will be featured for 48 hours. The best part about the Esports Shop, is that purchasing team items supports that esport organization. 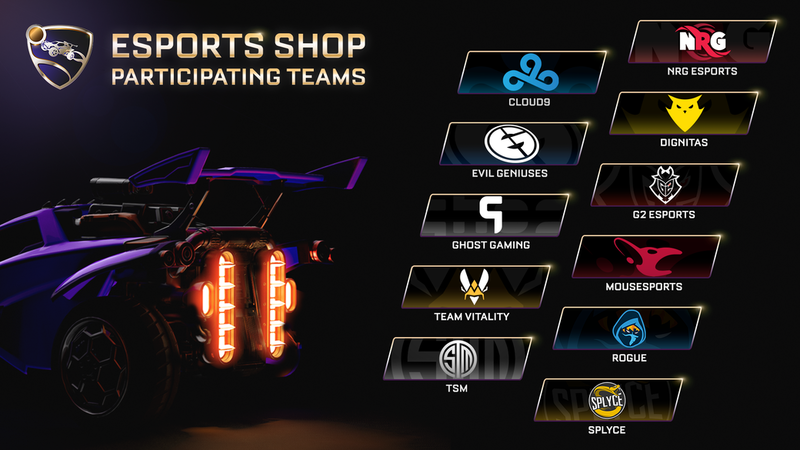 All organizations participating in the Esports Shop pilot program will receive 30% of the revenue. 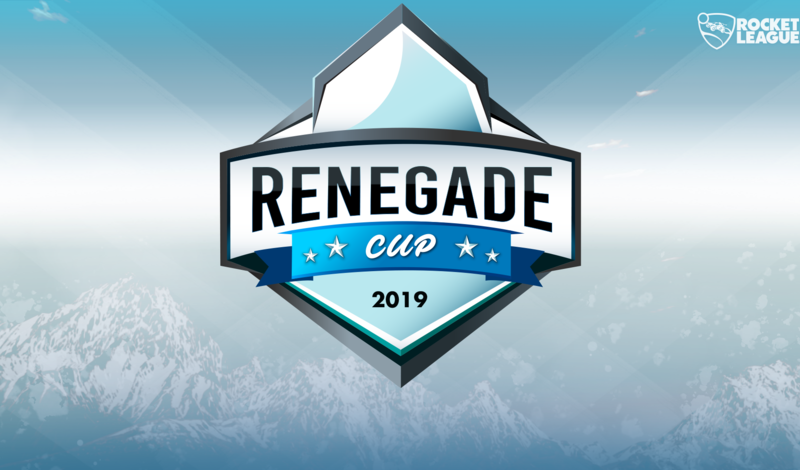 Additionally, a portion of the revenue from the items sold in the Esports Shop will also go to the players in North American and European RLCS League Play via a Prize Pool bonus (whether their organization is part of the pilot program or not). Opportunities for Oceania and South America to participate in the revenue share will be addressed in future seasons.